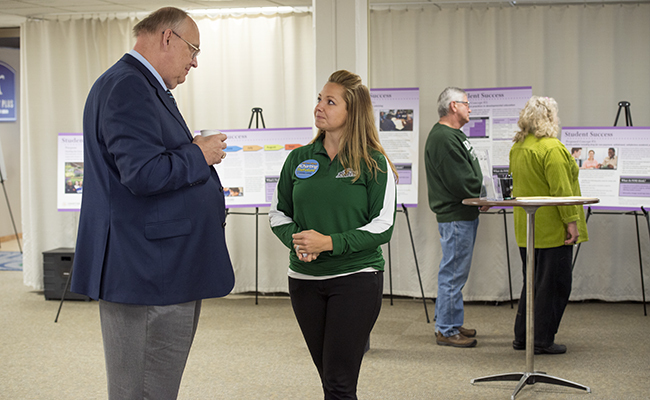 Dr. Rachele Schafer, assistant professor of professional education, has helped Bemidji State receive a grant of nearly $50,000 that will teach students to administer a new version of an industry-standard achievement assessment test. 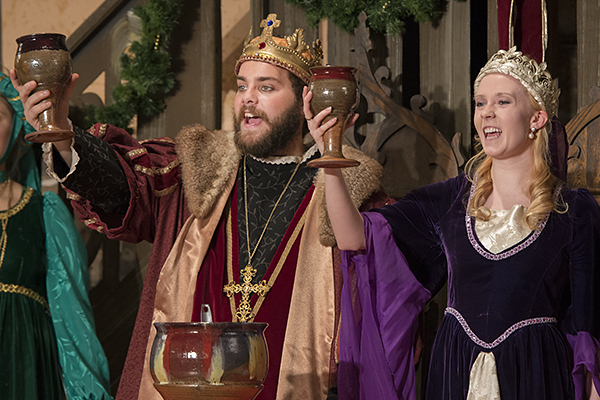 Tickets for Bemidji State University’s 46th Annual Madrigal Dinners at Bemidji State University are now on sale at the Bangsberg Fine Arts Complex ticket office. 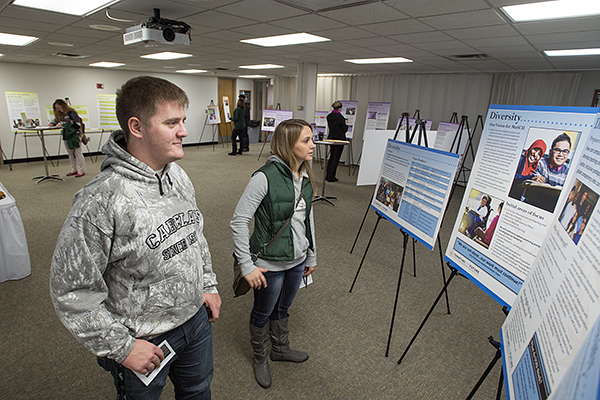 Bemidji State University will hold a week-long celebration of the transformational educational opportunities available to its faculty and students through study-abroad programs during International Education Week, Nov. 17-21. 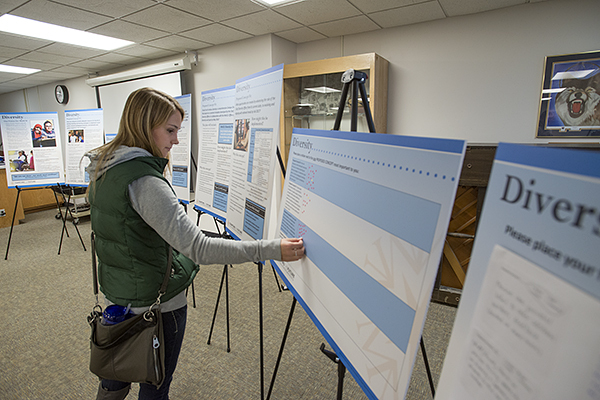 Dr. Nancy Hall, associate professor of nursing at Bemidji State University, discusses the ways long-term care plans play into decisions regarding life-sustaining healthcare as part of BSU’s Honors Council Lecture Series. 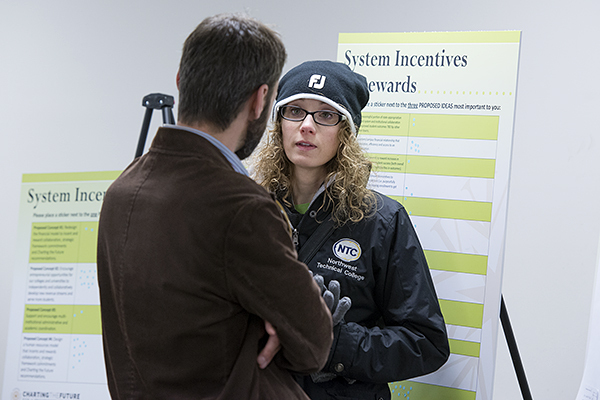 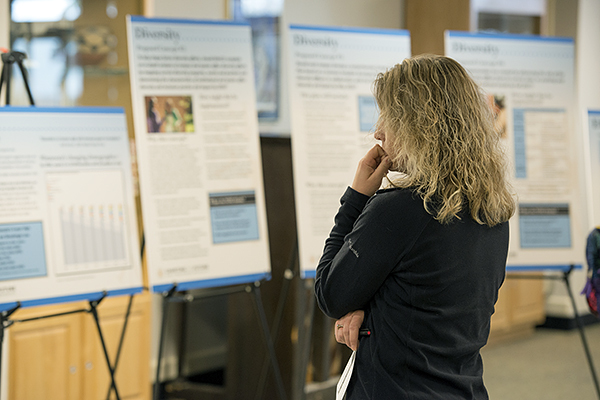 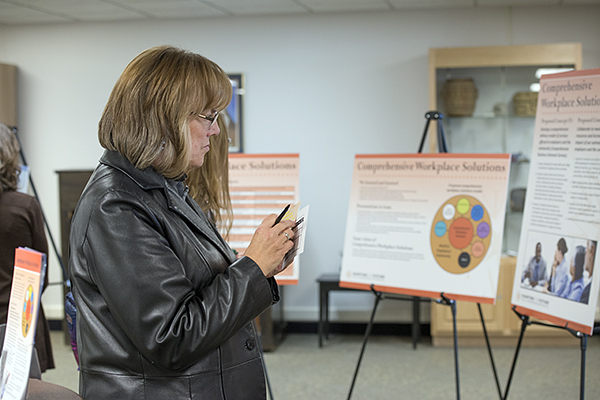 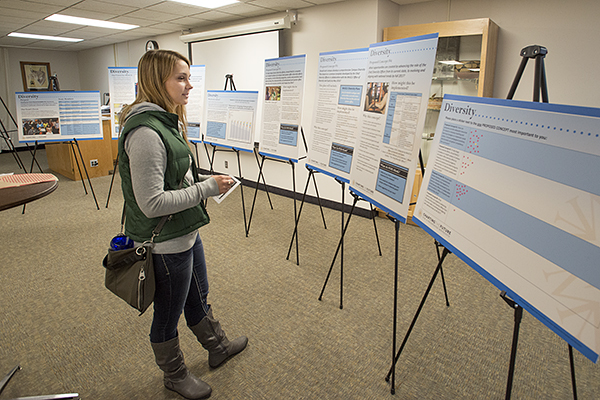 More than 100 students, staff and faculty of Bemidji State University and Northwest Technical College took time to tour and respond to a “Gallery Walk” presentation on the Charting the Future initiative for the Minnesota State Colleges and Universities system. 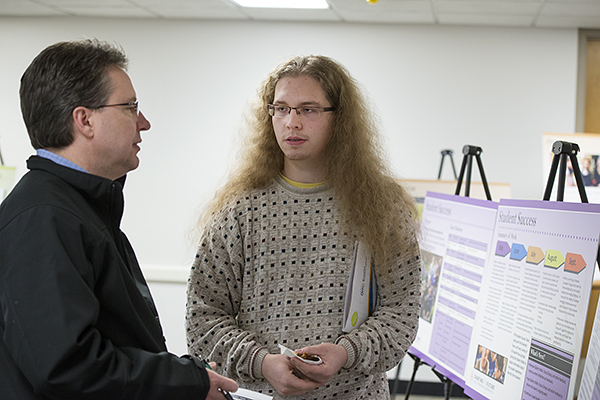 In the November 2014 election, four Bemidji State University alumni won races for Minnesota State Representative seats, three won races for Minnesota District Court judgeships, and three won local elections in Bemidji and Beltrami County. 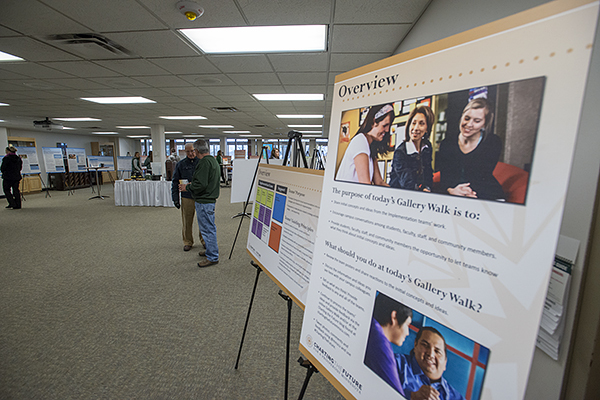 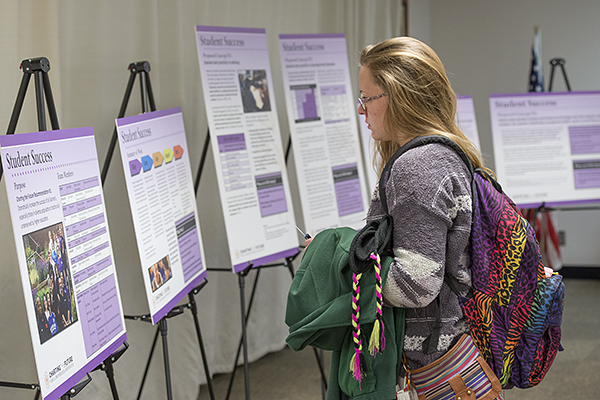 The Minnesota State Colleges and Universities system’s Gallery Walk tour will visit Bemidji State University on Friday, Nov. 7. 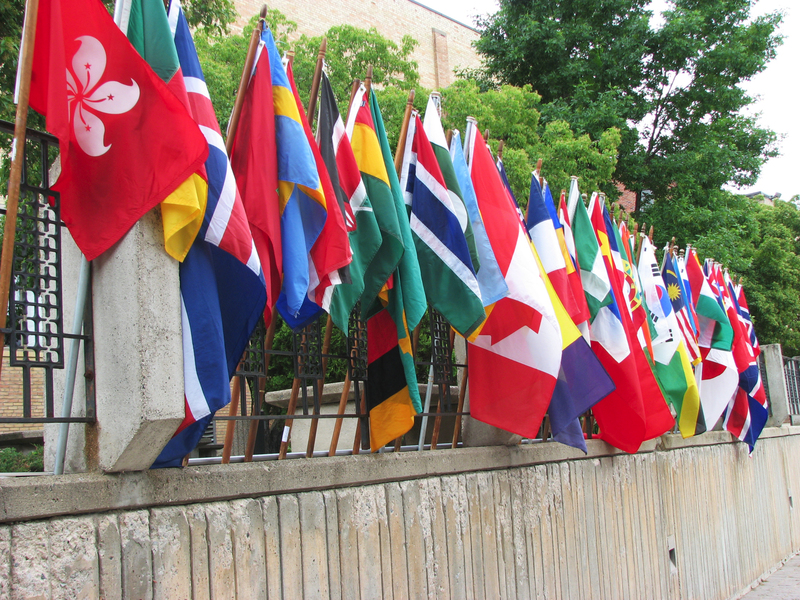 Bemidji State University’s Department of Music will host a performance of the Minnesota National Guard’s 34th Infantry Division “Red Bulls” Concert Band as part of a free Veteran’s Day tribute concert.